An assignment to labor in a specific place is essential and important but secondary to a call to the work. 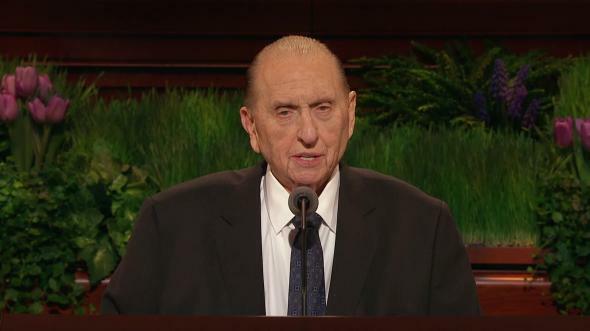 President Monson, we are thrilled to hear your voice and to receive your instruction. We love you, we sustain you, and we ever pray for you. 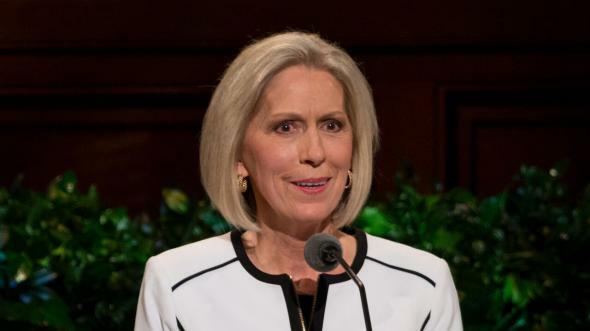 Every year tens of thousands of young men and young women, and many senior couples, eagerly anticipate receiving a special letter from Salt Lake City. The content of the letter affects forever the person to whom it is addressed, as well as family members and a great number of other people. Upon arrival, the envelope may be opened neatly and patiently or ripped apart excitedly and with great haste. Reading this special letter is an experience never to be forgotten. 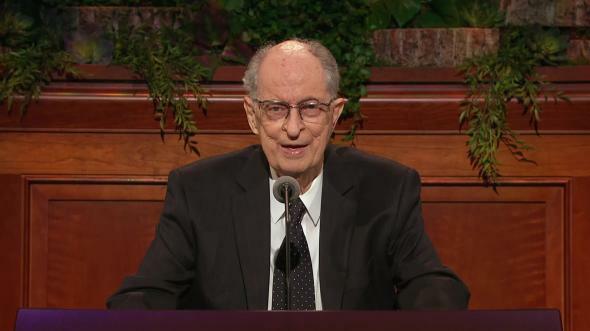 Each mission call and assignment, or a later reassignment, is the result of revelation through the Lord’s servants. A call to the work comes from God through the President of the Church. 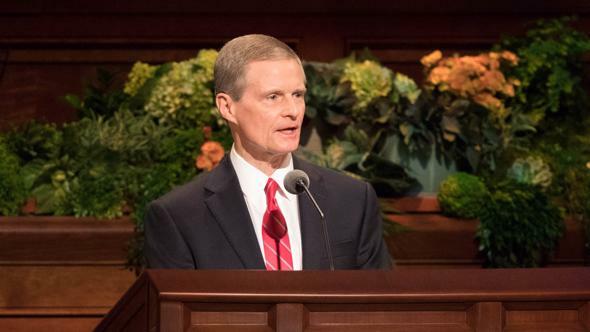 An assignment to one of the more than 400 missions presently operating around the world comes from God through a member of the Quorum of the Twelve Apostles, acting with the authorization of the Lord’s living prophet. The spiritual gifts of prophecy and revelation attend all mission calls and assignments. 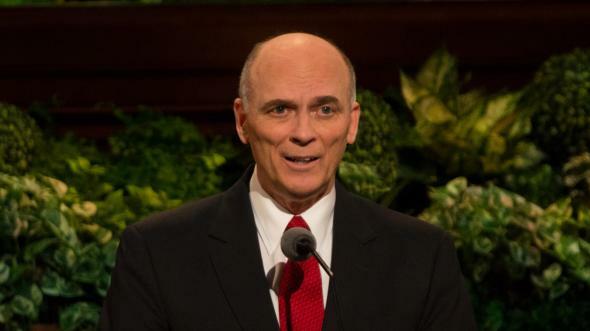 Some of you may be asking yourselves why I have chosen to discuss in a priesthood session of general conference this seemingly obvious distinction between being called to the work and assigned to labor. My answer to this question is quite straightforward: my experience has taught me that these principles are not well understood by many members of the Church. When a missionary is reassigned to a different field of labor, the process is precisely the same as for the initial assignment. Members of the Quorum of the Twelve seek inspiration and guidance in making all such reassignments. My heart ached for this good man. As I have taught these basic principles throughout the world, countless individuals have expressed privately to me the same sentiment as the man I just described. 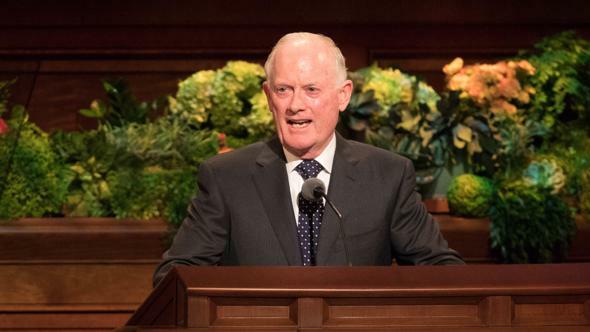 I am addressing this subject today because not a single member of this Church should carry an unnecessary burden of misunderstanding, uncertainty, anguish, or guilt about an assignment to labor. “Wherefore, go ye and preach my gospel, whether to the north or to the south, to the east or to the west, it mattereth not, for ye cannot go amiss.”9 As you ponder the words of this scripture and open your heart, I hope and pray you will invite the Holy Ghost to carry deep into your soul the understanding, the healing, and the restoring you may need. One additional reason I have felt impressed to discuss this topic is my personal experience assigning missionaries over many years. For the Twelve, nothing affirms the reality of ongoing latter-day revelation more powerfully than seeking to discern the Lord’s will as we fulfill our responsibility to assign missionaries to their respective fields of labor. 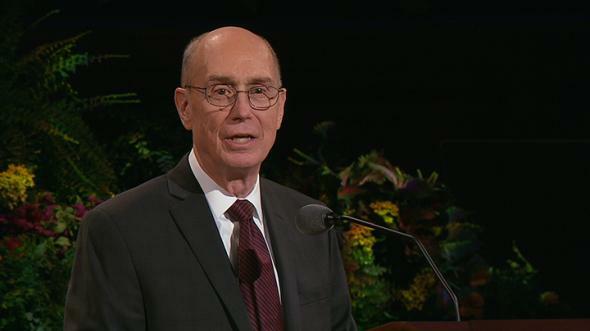 I witness that the Savior knows and is mindful of each of us one by one and name by name. I now want to discuss briefly a fundamental but frequently overlooked aspect of preparing for a call to the work. Three interrelated words define a pattern of preparation and progression for sons of God: priesthood, temple, mission. Sometimes as parents, friends, and Church members, we focus so extensively upon missionary preparation for young men that we may neglect to a degree the other vital steps along the covenant pathway that must be fulfilled before beginning full-time missionary service. Working as a missionary certainly is one but not the only important building block in the process of creating a strong foundation for a lifetime of spiritual growth and service. 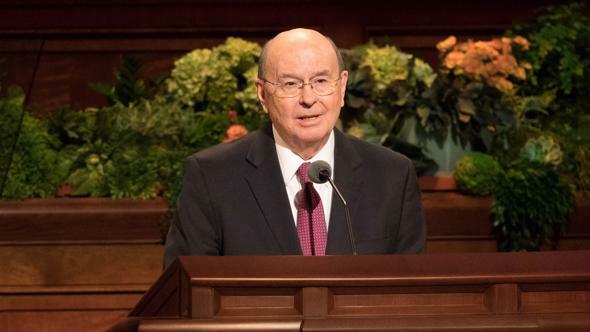 Priesthood and temple blessings, both of which precede arriving in an assigned field of labor, also are necessary to fortify and strengthen us spiritually throughout our entire lives. 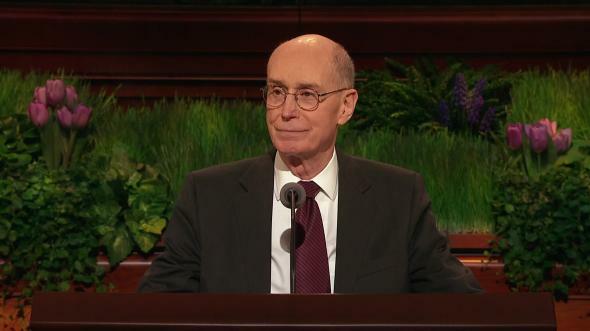 Young men, as you fulfill your duties in and honor the Aaronic Priesthood, or lesser priesthood, you are preparing to receive and magnify the oath and covenant of the Melchizedek Priesthood, or higher priesthood.10 Personal worthiness is the single most important requirement for receiving the higher priesthood. 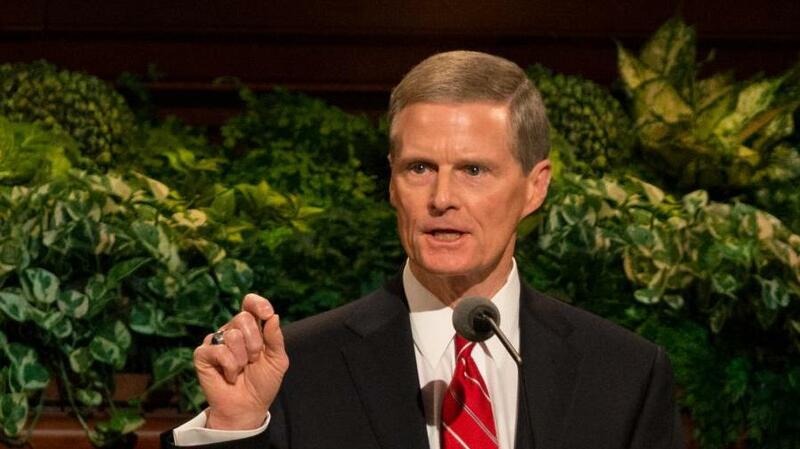 A lifetime of selfless priesthood service lies before you. Prepare now by frequently rendering meaningful service. Please learn to love being and remaining worthy. Be worthy. Stay worthy. After receiving the Melchizedek Priesthood and a call to serve, a young man can be armed with power11 through the covenants and ordinances of the holy temple. 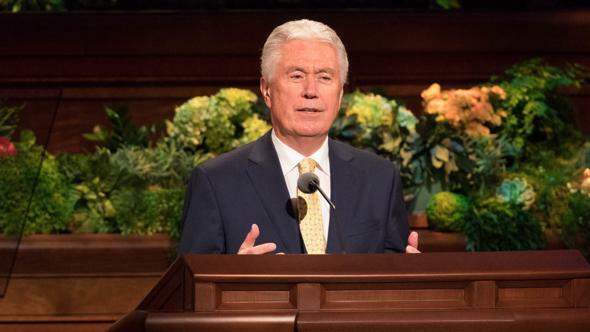 Going to the temple and having the spirit of the temple go through you precedes effective service as a full-time missionary. Personal worthiness is the single most important requirement for receiving the blessings of the temple for you young men and for all members of the Church. As you live in accordance with gospel standards, you can enter the house of the Lord and participate in sacred ordinances throughout your teenage years. Your love for and understanding of temple ordinances will strengthen and bless you throughout your life. Please learn to love being and remaining worthy. Be worthy. Stay worthy. Many young men and young women already hold a current limited-use temple recommend. 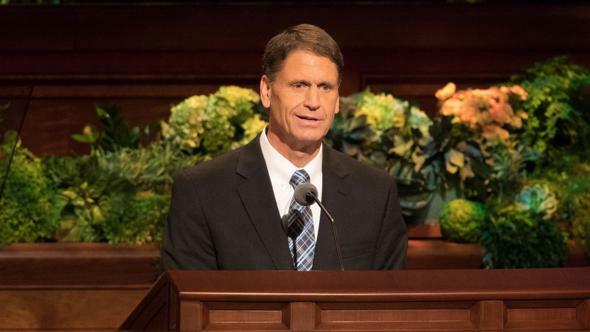 As Aaronic Priesthood holders, you are finding your own family names and performing baptisms and confirmations for your family members in the temple. 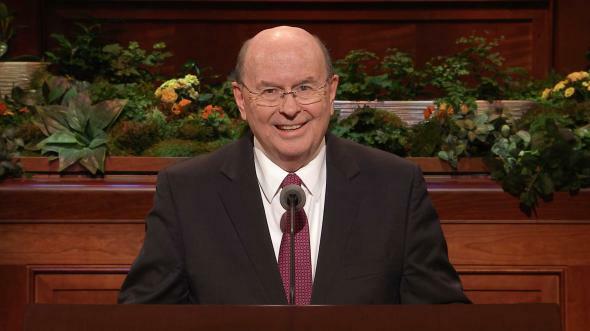 Maintaining your temple recommend demonstrates your worthiness, and serving others in the temple is an important part of preparing for the Melchizedek Priesthood. Young men, each of you is a missionary now. All around you, every day, are friends and neighbors “who are only kept from the truth because they know not where to find it.”12 As you are directed by the Spirit, you can share a thought, an invitation, a text or tweet that will introduce your friends to the truths of the restored gospel. You need not and should not wait for your official call to become anxiously engaged in missionary work. 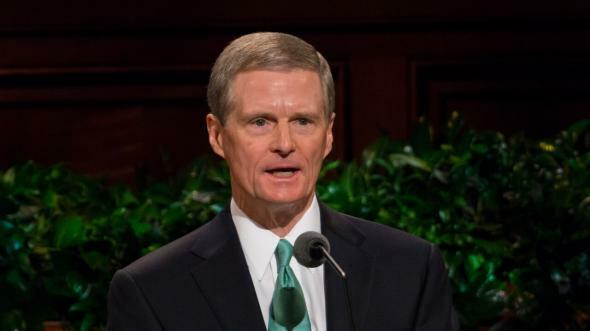 In our homes and at church, we should give balanced emphasis to all three elements of the Lord’s pattern of preparation and progression for faithful sons of God: priesthood, temple, mission. All three require us to love being and remaining worthy. Be worthy. Stay worthy. Joyfully, I witness that our Heavenly Father and His Beloved Son, Jesus Christ, live. To be engaged in Their service is one of the greatest blessings we can ever receive. I so testify in the sacred name of the Lord Jesus Christ, amen. See Doctrine and Covenants 133:37. Doctrine and Covenants 80:4; emphasis added. See Doctrine and Covenants 124:49. See Doctrine and Covenants 4:5.